Ecom Profit Sniper is a program that promises to help you make $44,000 per month with as little as 20 minutes of work per day. If you are considering buying the program, you are better off keeping your money for better things because you may not make anything. Think about it; can you actually make $10,000 per week with little or no effort? Highly unlikely you would say. But this is exactly what Tom Parker promises with his Ecom Profit Sniper program. Tom Parker promises easy cash but is silent on how to make it happen, saying that the secret is too sensitive to reveal! Let’s take a deep look at what this product is all about. 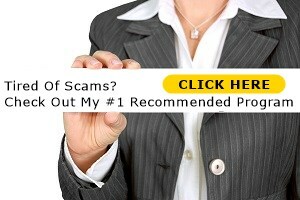 The owner of this program is a faceless Tom Parker, a popular name synonymous with several scams and low budget programs specifically designed to make you, the buyer the product. But who is this guy? We don’t know for sure. Does he have other products on the market that have succeeded in bringing the rain of cash into people’s lives? We don’t know for sure. Does he have a link to his website or social media accounts where users can engage him directly? Well, no. 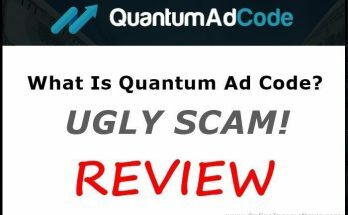 In short, you are buying an anonymous product if you fall for the hard tackle marketing gimmicks of this program’s promoters. The only face you can find on the product is that of Robin McGlynn who presented the training videos. You can also find the Facebook account of Robin in the last video, but we are not sure if Robin McGlynn and Tom Parker are the same persons. If they are, why the doublespeak? Are they trying to play a fast one on unsuspecting innocent buyers? We might never know, but the confusion raises red flags about the true intentions of the program. While it’s possible several people are making such amounts per week on the platform, it doesn’t guarantee you will start earning that much without any commensurate effort on your part. This module will teach you the fundamentals of drop shipping and how to open your Shopify account and store. The training materials are divided into six lessons. 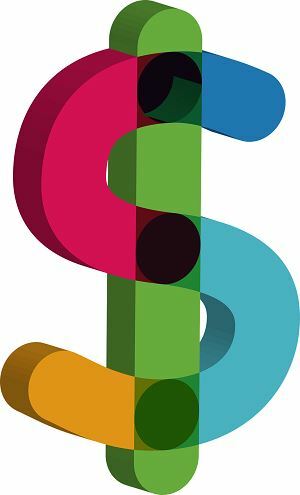 The second module teaches you how to choose your niche and the products you want to sell on your online store. Here, you will learn how to import the products you choose for your store. For this, you need to know how to use AliExpress and Oberlo. AliExpress is an online platform for wholesale suppliers, making it one of the cheapest sources of products for drop shipping business. On the other hand, Oberlo is a tool that helps you find products that are trending on Shopify, automate the product importing process, automate order fulfilment as well as a slew of other tools and resources to scale your drop shipping business. This module is all about teaching you how to use Facebook to drive traffic to your Shopify online store. In the module, you will learn how to use Facebook Page, Facebook Post, and Facebook Pixel to leverage your drop shipping business. The surprising thing about this module is that it ignores Facebook Ads, which is by far the most effective way of driving traffic to your online store. 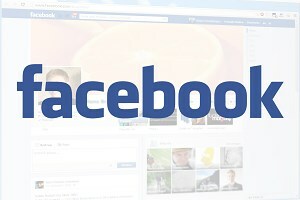 While free traffic from Facebook Page and posts are great, they pale in comparison to what you can achieve with an effective Facebook Ads campaign. The program also provides some downloadable resources in their Templates page. However, most of the training in the program is basic, even though they promise you $44,000 per month. If you are a beginner, the training might give you a headstart, but you won’t make money with this program because it’s simply not good enough. 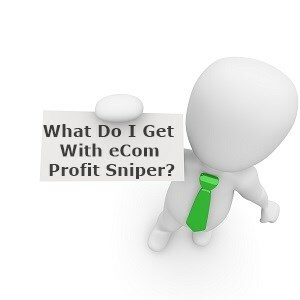 Should You Buy Ecom Profit Sniper? Besides the fact that this program does not have the resources to help you make $10k per week with minimal effort, several red flags call to question its credibility. The promoters of this program show us a screenshot of a Shopify earning of $44,290.11. But is this the profit or gross earnings of the online store? Actually, this figure is the total amount of money made from the online store including the value of the products, money for ads as well as Shopify fees. When you subtract these from the total revenue, that’s when you get the profit, which may not be up to 30 per cent of the said amount. Additionally, the screenshot shows that 46 orders raked in the $44k! Does that mean that each product cost about $1,000? Highly unlikely for a dropshipping business. Maybe the screenshot is fake as well. 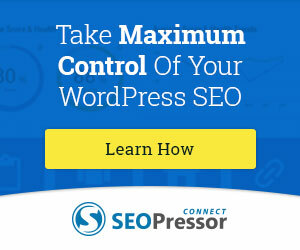 While Ecom Profit Sniper promises easy cash, its weak on the most important factor to make it happen; traffic. Facebook is a powerful platform for getting traffic, but there is a limit to what you can get out of freebies. You could have the best Shopify store on the internet, but you won’t make a dime if you can’t get customers to buy your products. If you decide to use Facebook Ads and other paid traffic sources, you will cough out a sizable amount of money, and this doesn’t guarantee that you will make any sales, especially if you don’t have experience using paid traffic sources. 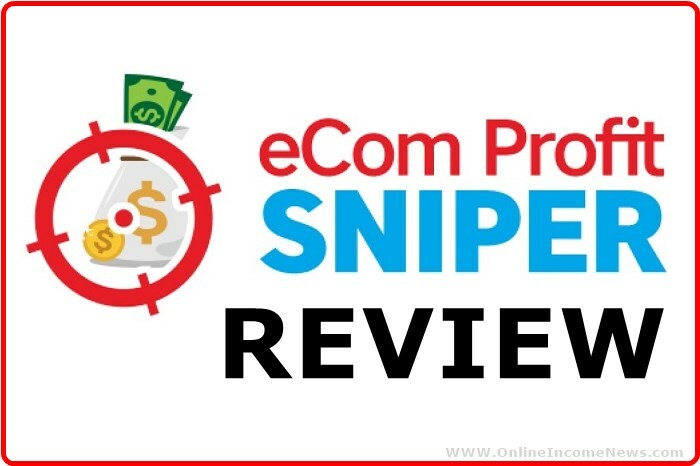 The original Ecom Profit Sniper program costs $37 and includes upsells. However, you still need to spend a lot of money to make it work. You have to pay for Shopify hosting every month, website domain charges, as well as expensive paid ads to drive traffic to your online store. These extra costs can quickly frustrate and weigh you down, especially if you have no prior experience. The truth is that there’s nothing special or secret in the Ecom Profit Sniper program. The bulk of the training is basic, and you can easily find the material online for free. 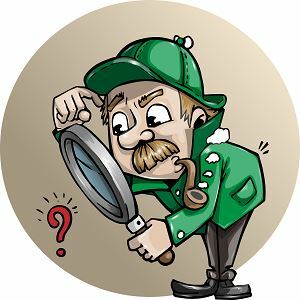 A quick search on Google or YouTube will reveal a treasure trove of in-depth, well-packaged resources from successful dropshippers who are trying to help other people grow their drop shipping business. The Ecom Profit Sniper won’t help you make $10k per week. 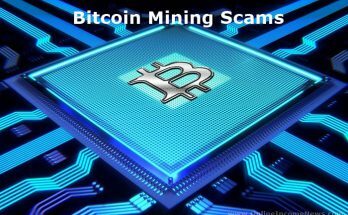 While we can’t call it a scam, it’s okay to say that its misleading. The program will only make the owner rich, not you. 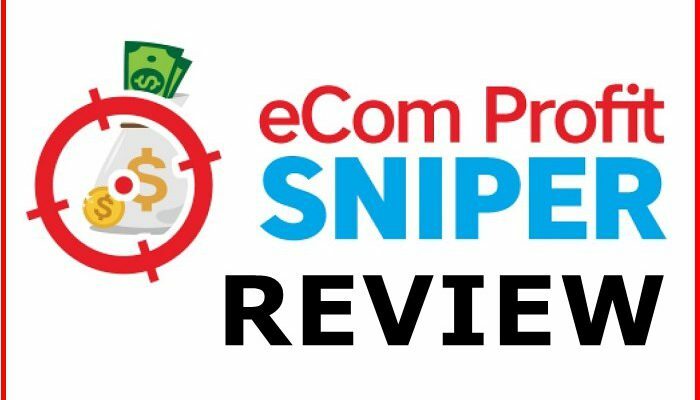 I hope you enjoyed this post and if you have any questions about eCom Profit Sniper or you just want to leave your own personal experience, leave a comment below. I would love to hear from you! 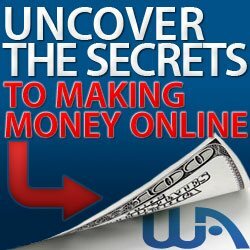 There are lots of online opportunities out there that promise you get rich in a short time with no effort at all. Maybe some are legit but not applicable for beginners. Meaning you can earn such amount only if you are a veteran online marketer. But this Ecom Profit Sniper that promises this earning is a bit doubtful. From my point of view it is likely a scam. It is one of the get-rich quick scheme out there. I am glad I found an online platform that will really teach you how to build your own online business. Yes I may not earn that much for now(since I’m just starting but I believe it will pay off in the near future. Hi Dan, thank you for stopping by and taking the time to leave a comment. Sadly there are too many online opportunities that make promises they can’t deliver on. In the online world and offline world, success can only be achieved by putting in a massive effort and being patient while the business grows. There are no systems, that I have found, that can make you rich just by pushing a few buttons and putting in 20 minutes per day! To succeed online you need 3 things, Education, Websites and Expert Help. Any platform that can provide you with these 3 things you will be successful if you do your part and put in the effort required. I am happy to hear you found an online platform you are happy with… wish you much success! Thanks for this valuable information, will you plz discuss on ecom product marketing. I am from India want to do marketing on USA. Hello, thank you for stopping by and taking the time to comment. We have plans to do some articles on Ecom product marketing in the future as soon as time and resources permit.